This is a highly skilled and complicated job. Most people decide that it is best left to a professional swimming pool constructor. It would take a lot of pages if we have to describe you every step of the process, so we rather give you some of the factors to consider before constructing a dalyan villas swimming pool. We advice you to have your pool build in a place well cleared of all the foundations of your house, keeping it with any relevant building or property lines. We design and build pools of exceptional quality and they are always thoroughly checked to ensure they meet our unrivalled high standards before handing over to you for years of pleasure. It is amazing what goes on behind the scenes in the construction of your pool. We have many people directly involved in a minimum of 12 skilled phases, from excavation through start up. Planning the layout and placement of the pool. Excavation, preferably clearing the soil from the site as it is removed. 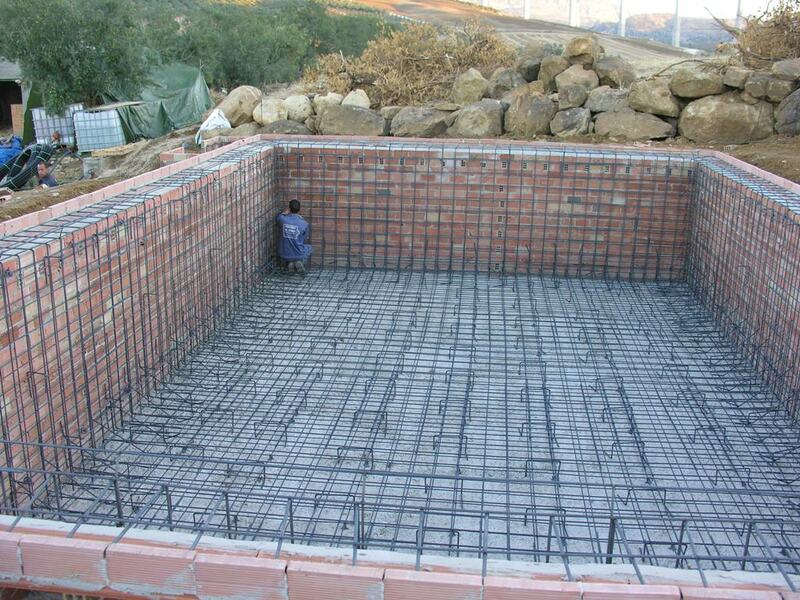 Building the "shell" of the pool with reinforced concrete. Applying the finish to the pool interior (tiled, marbled etc). Any final concreting/paving of the surrounding area.